Luis Montoya is a filmmaker and music composer of Mexican descent. He is a first generation American citizen, born and raised by immigrant parents in Oakland, CA. 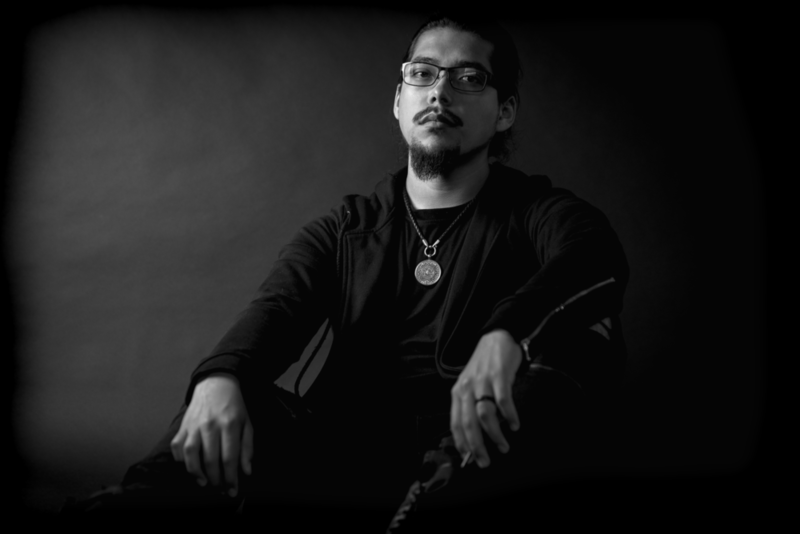 Luis' skills vary from: music videos, video journalism, motion graphics, film-making, editing, and music production. Luis has been creating videos since 2011 and composing music since 2008. Mr. Montoya has recorded music for: Big Rich, Liz Stefano, San Quinn, and created music videos for: Zion­-I, Flipsyde, Koran Streets, Stevie Joe, O­-Zone, One Be Lo, etc. His work has been featured on major platforms like: Billboard, XXL, Fader, Pitchfork and more. Major influences for Luis has been Director X, Hans Zimmer, Freddie Wong, Jessie Terrero and Christopher Nolan. any questions, comments or booking inquiries?